In a recent speech, HM Chief Inspector, Amanda Spielman, gave some welcome rays of hope for the future of school education. She argued that ‘a deep and genuine fascination with subjects’ is what motivates teachers and spoke of the need for school leaders to engage in ‘deep curriculum thinking’. The Chief Inspector also recognised the need for subject teachers to share their professional knowledge: ‘The value of being able to step outside your own experience, learn from what works in other contexts, and test theories and ideas, should not be underestimated’. These are encouraging words from the Chief Inspector. Deepening history teachers’ fascination with their discipline and sharing outstanding practice are the driving forces of SHP. I hope that you find the items in our December e-news interesting and helpful. During the autumn term, we’ve been busy constructing the programmes for the SHP residential conference in July and for our two day conferences in April/May. Putting the programmes together for SHP conferences is always such a privilege. The strength of the history education community means that we can draw on a wealth of talent and a willingness to share. THANK YOU! A choice from over thirty workshops will allow you to focus on the specific needs of your department. This year there is a strong emphasis on teaching the new GCSEs to the full ability range, but there will also be workshops focusing on developing your Key Stage 3 curriculum and on teaching A level history. A Friday fringe will be devoted to sessions from the Awarding Bodies and a Saturday fringe will provide an eclectic mix of teaching ideas, resources and discussion. The extensive resources exhibition will provide a great opportunity to check out some great new resources and pick up some bargains. Full details of the 2018 Conference will be available on the SHP website in January. Booking will open then. Nazi Germany is one of the most popular options in the new GCSE history specifications. These day courses, organised jointly by SHP and the history departments at the University of Sheffield and King’s College London, will enhance your teaching of Nazi Germany, whichever specification you teach. The conferences will share recent research from leading historians as well as successful teaching approaches from outstanding educators. Full programmes for the day conferences will be available on the SHP website in January. Booking will open then. This academic year, our priority is to share approaches and materials that support weaker students at GCSE. You can see our recently-added resource: Extra support for the thematic study. In addition, see my recent blog: Beyond the textbook: effective teaching for the new OCR B (SHP). SHP’s GCSE series is now complete! 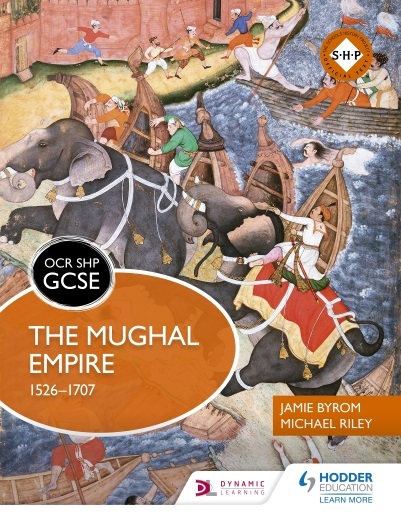 The publication of The Mughal Empire in October marked the completion of SHP’s series for the OCR B (SHP) GCSE. As series editors, Jamie Byrom and I have been privileged to work with a with such a talented team of authors, publishers and editors. 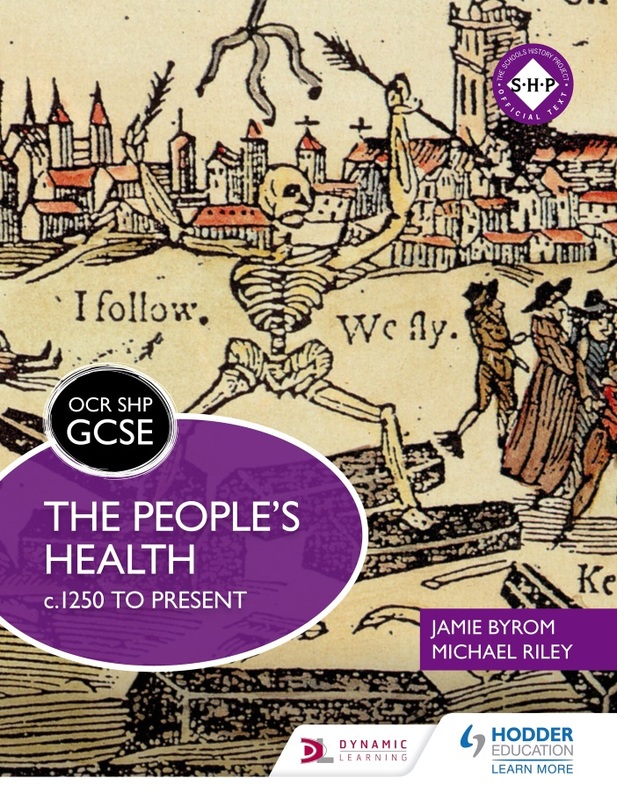 SHP and Hodder Education are proud to have published a textbook for each of the twelve studies in the new SHP GCSE. For some thoughts on ways in which the textbooks can support your planning, and ideas on how to to go beyond the textbooks to ensure access for all, see my recent Hodder History blog. Very exiting news! 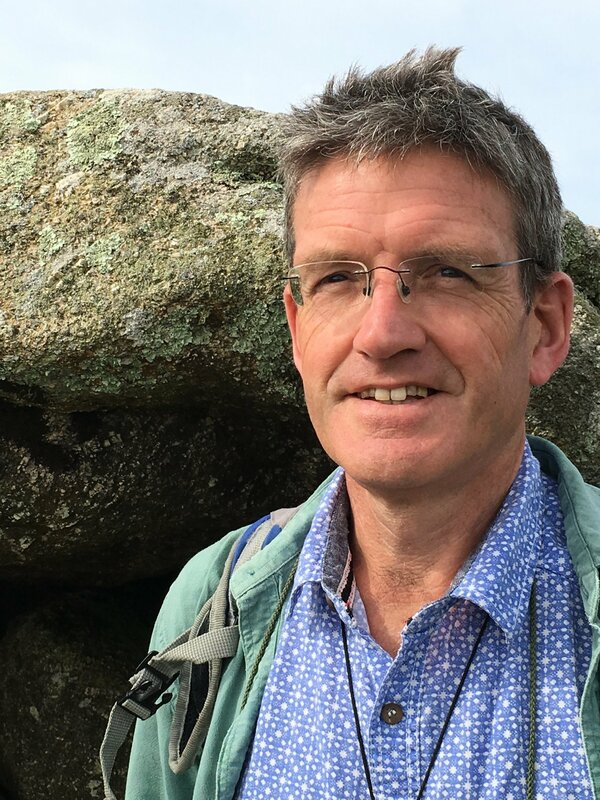 A team of SHP authors (Kath Goudie, Alex Ford, Richard Kennett, Michael Riley and Helen Snelson) is now writing a new Key Stage 3 resource for publication in spring 2019. This will provide a fascinating and worthwhile course that prepares students for the challenges of GCSE and gives them a lifelong interest in history. The resource will include twenty enquiries, four thematic studies and twenty-four ‘Closer Looks’ (including eight site studies). We’re looking forward to sharing specific details of the contents with you in the next SHP e-news. It was great to see so many of you at our Autumn INSETs for History B. These were lively, useful and very well-received days, but we understand that it is not always possible to get the budget or time to attend. So we wanted to make sure that you’re aware of other opportunities for advice and guidance. The INSET materials pack is available now for free download from our CPD hub and there are free twilight drop-in webinars in the spring term where you can put any questions you may have about History B to OCR Subject Advisors. You can register for those here. Additionally, our free spring face-to face regional networks will have a GCSE focus, often with an SHP regional advisor in attendance. The full list of these, with booking instructions, will be circulated in our Talking History e-newsletter after Christmas (make sure you’re signed up for that here). In a beautiful valley in south Wiltshire, the Chalke Valley History Festival – by far the biggest History Festival in the UK – will take place again in 2018, from June 25th to July 1st. The big name speakers, the re-enactors, the displays, including the fly-pasts, have been lined up. But did you know about the Chalke Valley Schools History Festival? It’s a great day out for your students. There are talks on key topics from your curriculum by expert speakers. There is a huge range of ‘Living History’ re-enactors, from the Romans, Saxons and Vikings to the English Civil War and the Victorians. They will meet beguiling history story-tellers. They can get up close to historic vehicles. They will experience exciting displays, including a fully manned 1917 Trench. They will be immersed in History they never knew about. SHP works with our partner, OCR, to provide the only SHP GCSE specification. For the accredited OCR B (SHP) specification, SAMs and information on support for the specification, please click here. English Heritage has worked with Google to create walk-around online images of 29 sites across England. They include Tintagel Castle, Kenilworth Castle, and a Cold War bunker in York. The partnership uses digital technology including Google Street View and high-definition cameras. Celebrating 30 years of Black History Month in the UK, the magazine contains a range of interesting articles, comment pieces and features. It can be read freely online here. CALF enables children in primary schools to discover how we learn about the past through archaeology. 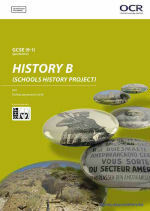 It provides interactive classroom-based sessions based on the history national curriculum. Activities include handling real artefacts and skeletons, experiencing archaeological ‘dig’ and interpreting evidence. community to ensure we “Never Forget”.